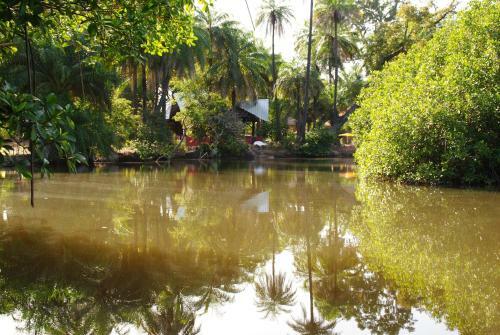 Offering a restaurant, AbCa's Creek Lodge is located in Banjul. The accommodation will provide you with a balcony. Private bathroom also comes with a shower. You can enjoy river view and garden view from the room.